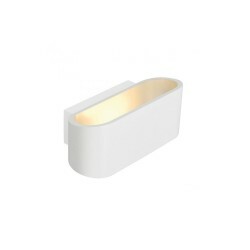 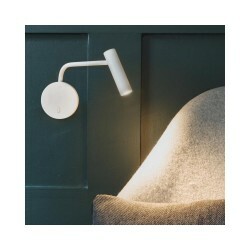 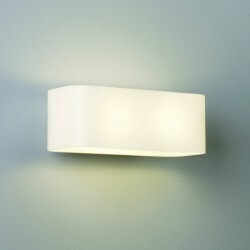 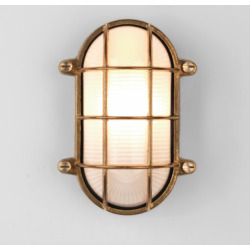 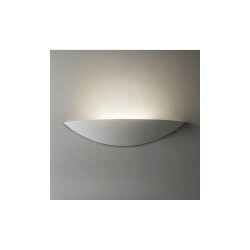 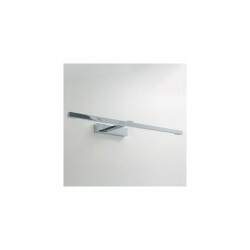 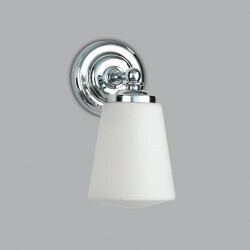 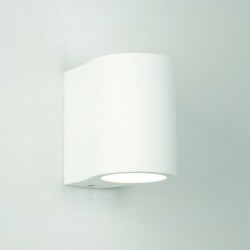 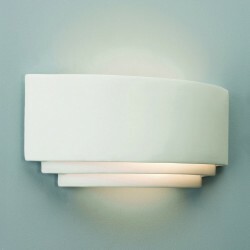 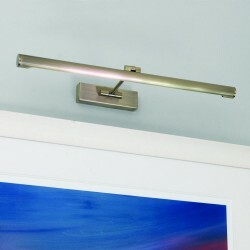 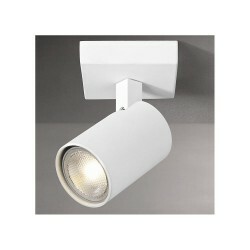 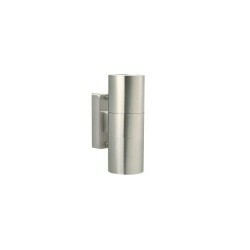 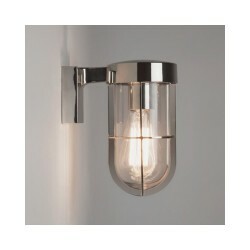 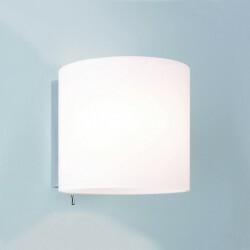 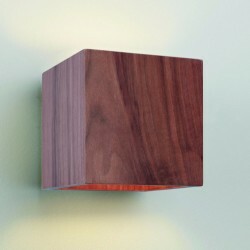 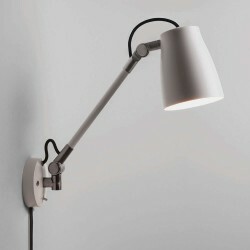 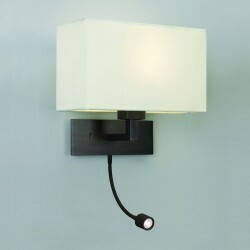 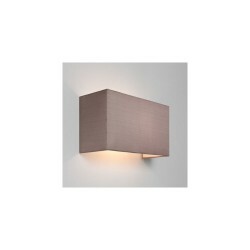 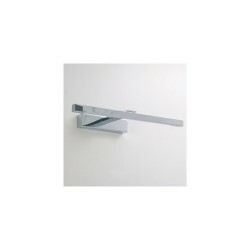 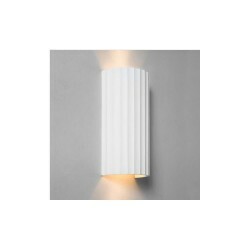 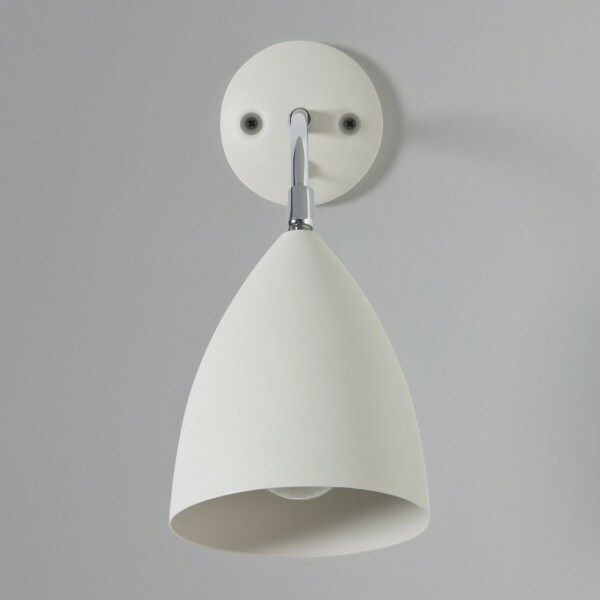 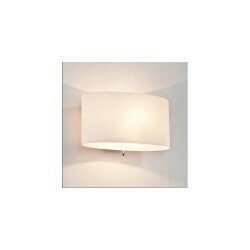 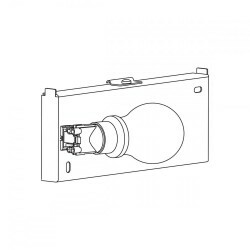 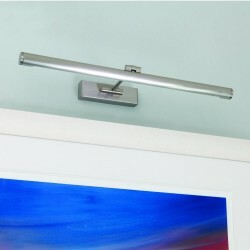 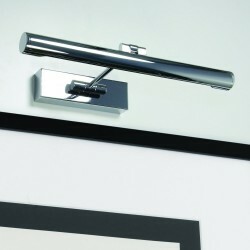 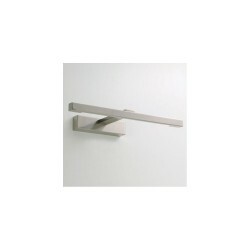 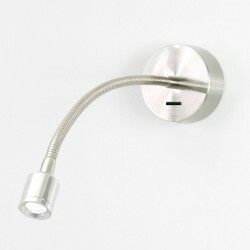 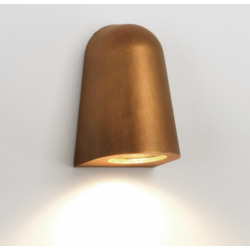 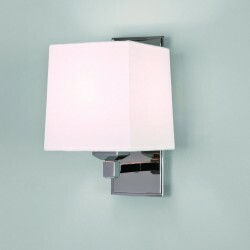 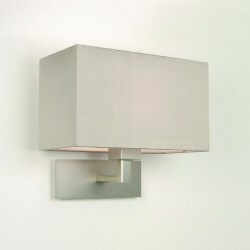 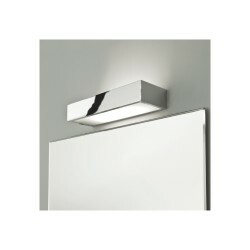 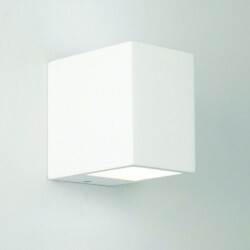 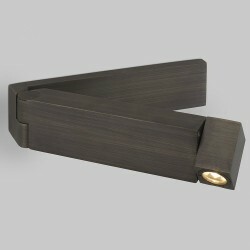 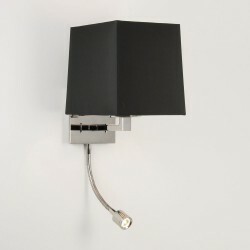 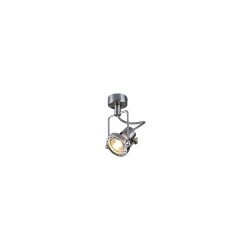 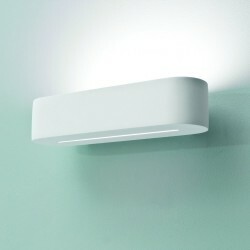 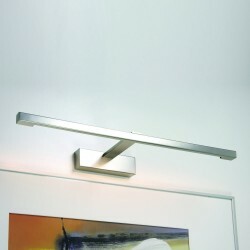 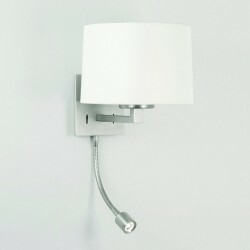 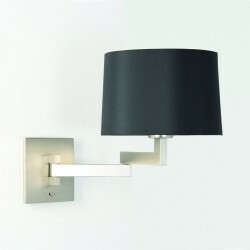 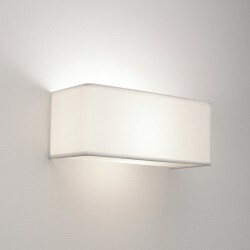 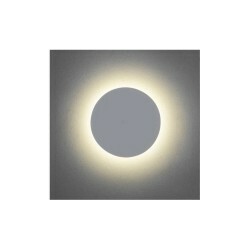 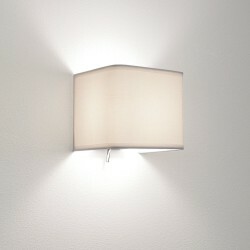 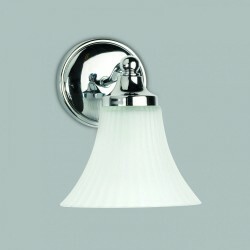 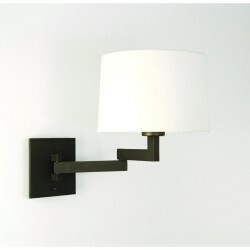 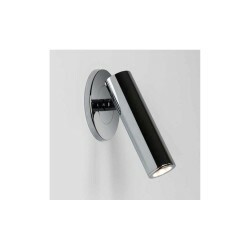 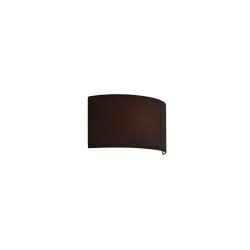 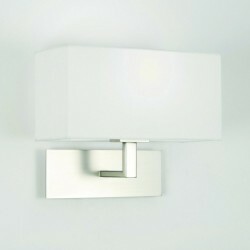 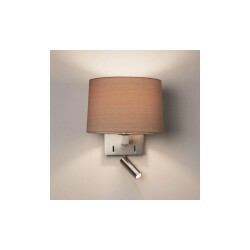 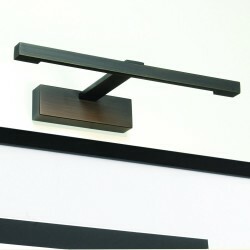 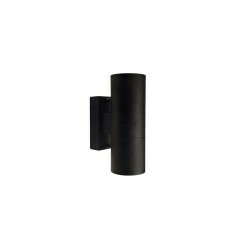 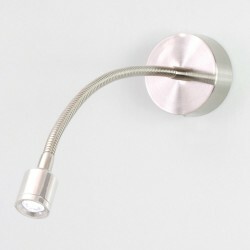 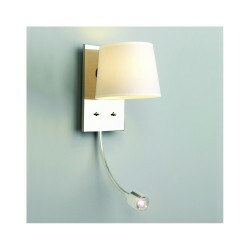 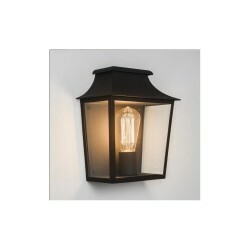 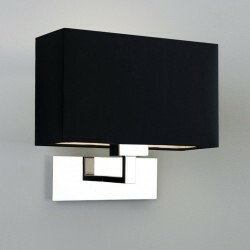 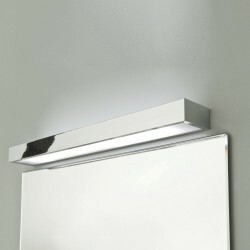 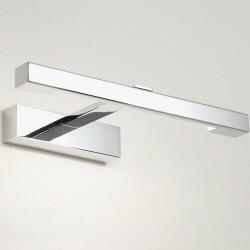 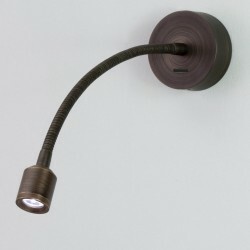 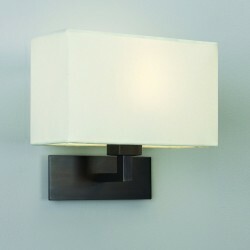 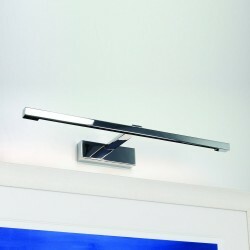 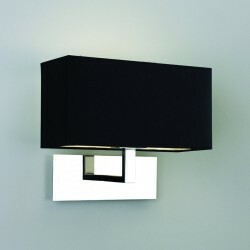 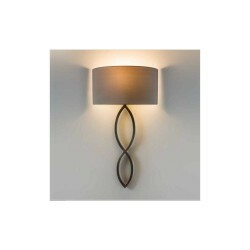 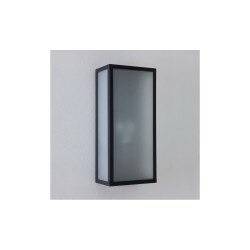 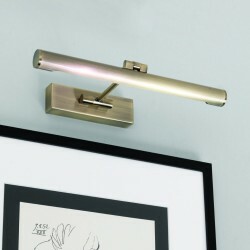 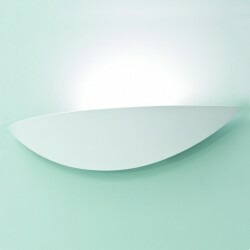 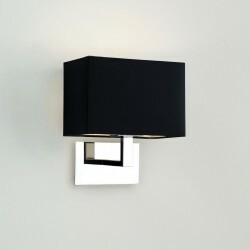 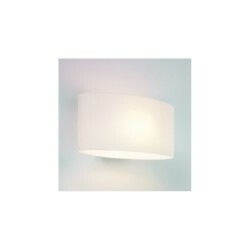 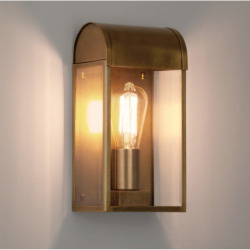 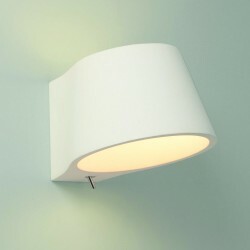 Astro Lighting 1223015 Cream Joel Wall Spotlight at Love4Lighting. 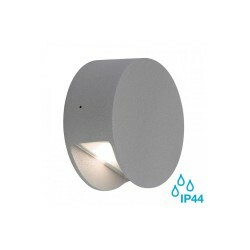 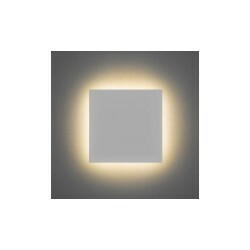 In addition to its cool finish, the Astro 1223015 Cream Joel Wall Spotlight features an eye-catching modern design that is ideal for a wide variety of residential and commercial settings. 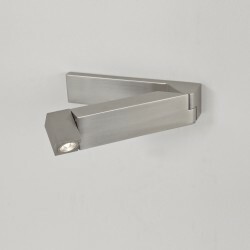 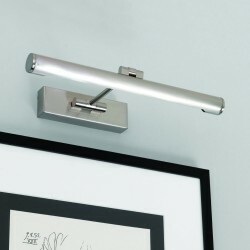 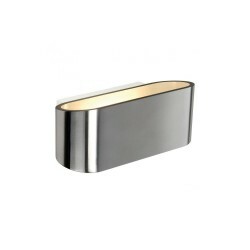 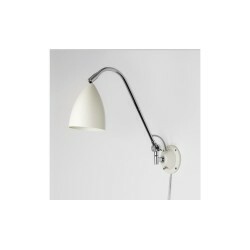 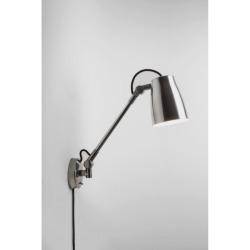 Whether it is installed in an office or used as a bedside reading lamp, this attractive fitting is sure to add a dash of style to interiors.